To ensure an excellent and effective marketing, you should be able to stay up-to-date with latest trends in the research and publishing domain. A hands-on, creative team player with a passion for communication and experienced in getting people to love a brand. At least 5 years of experience in hands-on marketing of web-based solutions. Proven track-record of pro-actively driving new initiatives efficiently to successfully build a strong brand and an engaged user community. Excellent communication skills in English, both orally and in writing. University degree in an area related to marketing and communication. Experience of the research and publishing domain. Ability to communicate and produce material in Arabic, and in any further language. 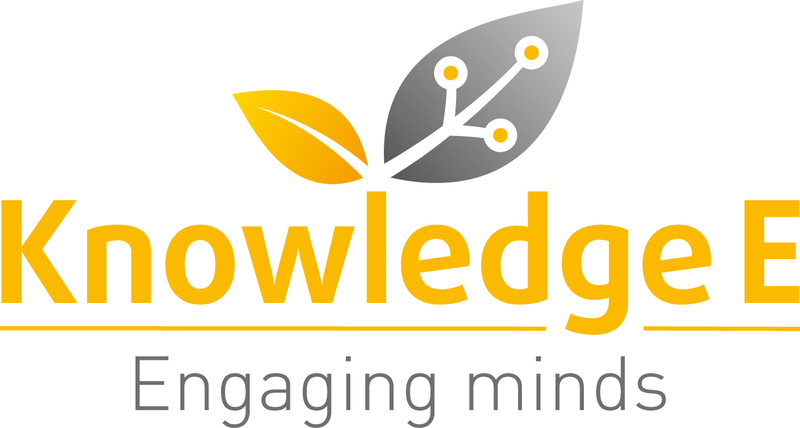 At Knowledge E we are building SciCloud, the next generation platform bringing scientists, librarians and research managers together in a novel approach to research discovery, publishing and community engagement. We’re a passionate team of 20+ hands-on entrepreneurs, engineers and research domain experts that want to make the lives of researchers a bit easier and a bit more fun, and make as significant behind-the-scene-contributions as possible to advancing the research front to the benefit for all of us. We’re well funded through our existing content subscription-based business and grow steadily through an increasing number of dynamic research institutions turning to us for our new services, including publishing, discovery and capacity-building training that we are now bringing to the next level through SciCloud. For SciCloud we leverage leading edge technology in an open collaboration with the Coko Foundation and a range of other innovative partners in the publishing and research domain. The first version of the new platform will be released early 2017, after private beta testing with leading research institutions. We’re now extending the team in Dubai with a hands-on Marketing Executive to build an active community around SciCloud. We are looking for team members who get things done, not like talking about getting things done.